In the best films by the incredibly prolific documentary filmmaker Alex Gibney (The Armstrong Lie), out of a laser-sharp focus on one particular topic – achieved through the director’s meticulous attention to researched detail – come universal truths about our age. From Enron to Afghanistan to WikiLeaks to Scientology and beyond, Gibney has trained his brilliant investigative lens on a wide range of subjects, almost always illuminating the consequences of the arrogance and abuse of power. When he’s good, he’s very good. Occasionally – perhaps, inevitably, given how many films he makes – he produces a film where the story is lost in an overly dense thicket of narrative weeds, as was the case with Steve Jobs: The Man in the Machine; by the end of that film, it is still unclear what, exactly, Gibney is trying to say about the man. It is a rare misfire, as Gibney is truly one of the great documentarians of today. 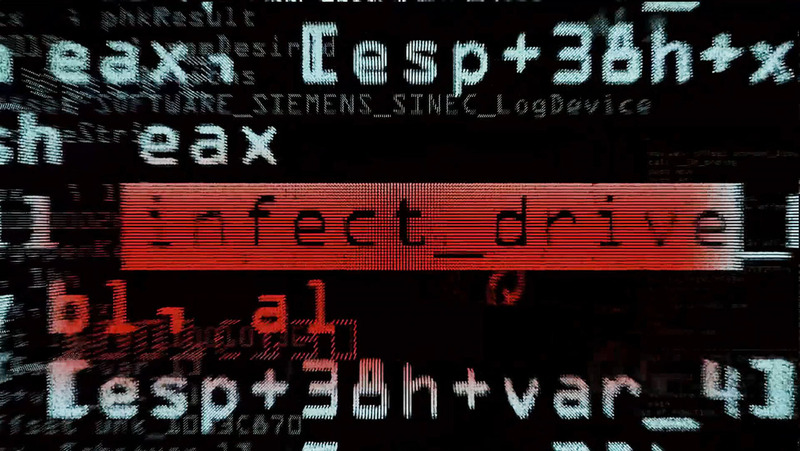 In many ways, Zero Days, Gibney’s new film – which just had its U.S. premiere at AFI DOCS on June 22, 2016 – is his most interesting, even though (or because) his choice of subject is more obscure than usual. Rather than tackling a public figure fallen from grace or a corrupt organization – frequent targets of his – Gibney here tells the story of the Stuxnet virus. If, like me (prior to watching the movie), that phrase means nothing to you, then you can look forward to learning quite a lot about international cyber-security issues over the course of the film’s 116 minutes. And if you do, already, know about Stuxnet, then prepare to be further enlightened. True, the Byzantine nature of the subject leads to an at-times overly labyrinthine structure, and the film could stand to be cut down by some, but it’s still a fascinatingly lucid take on an otherwise impenetrable subject. 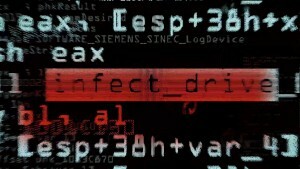 So what is Stuxnet, exactly? As I understand it, it is a virus that was first discovered in 2010 as it spread across the globe. It is a “zero day exploit,” which means that it launches its attack as soon as it enters a system, without announcing itself. It may have been designed by the United States government, with cooperation from Israel, to attack Iran’s infrastructure and cause the computers at nuclear sites to malfunction. Unfortunately, someone, somewhere, seems to have set it in motion beyond its original parameters, resulting in compromised operating systems – including our own – all over the world. What this means to our homeland security has yet to be determined, but it could be grave. At the same time, the attack on Iran may have led directly to the recent nuclear accords. In other words, as in most Gibney films, the facts are complicated. Using his trademark high-quality graphics and probing questions asked of a variety of talking-head subjects, Gibney takes us on a journey down the rabbit hole where hackers and NSA types compete for supremacy, offering us a cyber-procedural along the lines of his own excellent We Steal Secrets: The Story of WikiLeaks, Laura Poitras’ Citizenfour or Alex Winter’s Deep Web. Even though many of his interviewees refuse to go on the record with direct answers – though former US security expert Richard Clarke and former CIA director Michael Hayden both talk openly – their silence speaks volumes. Gibney’s takeaway message for us (and them) is that, in a democracy, regardless of who did what, there needs to be a public debate about policy, always and evermore. Hubris and its consequences form the investigative spine of Gibney’s career, and what makes Zero Days, its narrative density notwithstanding, especially chilling is that we just don’t know, in this particular case, what those consequences yet may be.